Is your client emotionally ready to attend mediation? Recently the University of Exeter law School started a project aimed to provide evidence about the usage, experience and outcomes of Alternative Dispute Resolution methods. This includes Solicitor negotiations, Mediation and Collaborative Law. The Creating Paths to Family Justice project aims to develop online and offline family mediation information services. The project worked with policy makers from the Ministry of Justice, Legal practitioners, Family Mediators and CAFCASS. From this research they have produced practitioner training resources for prospective clients considering mediation which address some of the key mapping paths findings. One thing that was raised in their findings was that both parties need to engage in mediation and be emotionally ready and prepared to mediate. 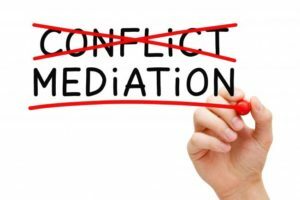 Often mediation is suggested when emotions are raw and one party or both parties are still coming to terms with the situation. In this scenario it is usual for one party to not attend mediation or for mediation to break down because emotions are so high. This ultimately results in the matter proceeding to court. In many cases court may be avoided if the other party was in a different position and able to manage their emotions. Creating Paths have also produced a video aimed at Parties considering mediation. The video is very informative and includes scenarios when parties first come to mediation at different stages and it looks at practical readiness of the parties. The parties are actors but the mediators are practising mediators/solicitors. The video is available through You Tube by clicking on the following link: https://www.youtube.com/watch?v=RkTz_9AM3Mo. The video is supported by the Family Mediation Council, Resolution and Family Mediation Association and we are in the process of including it on our website for people to watch when considering mediation. As a mediator I am going to actively direct mediation clients to watch the video either before or after their initial mediation assessment meeting. Further findings in the project found that many of the sessions were consumed by adults own agendas and the voice of the child was lost. At Consilia Mediation we already consider the voice of a child as a paramount consideration when conducting mediation session and we have a direct child consultant available to meet with a child if they are at an appropriate age who listens to the child’s wishes and feelings. At Consilia Mediation we welcome the changes that the project has suggested, and by sharing videos of the mediation process it puts people at ease and they know what to expect when they walk into our offices. We are already mindful that mediation is not always suitable when emotions are high or if the breakdown of the relationship is new. At Consilia Mediation we will utilise the resources that the project has produced from their extensive research and discuss in the initial assessment meeting if mediation is suitable for both parties at this stage in the separation and explore if both parties are ready to mediate. It may be that a party needs to be sign posted for additional help before engaging in the process. As part of Family Mediation Week and to raise awareness of the benefits of mediation, I will be offering free initial mediation assessment meetings from 21st-25th January 2019. To take advantage of this please quote #familymediationweek when making an appointment. 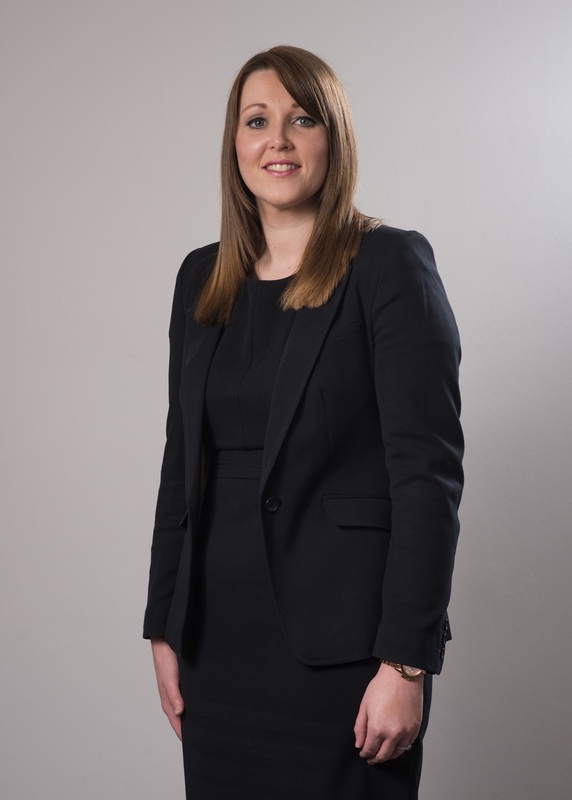 To make an appointment please contact me on s.manning@consilialegal.co.uk or contact me on 0113 58874671 or pass my details on to your clients.